Elberta Pearl Sevilles passed away January 15, 2019 at the age of 95 in Enumclaw. 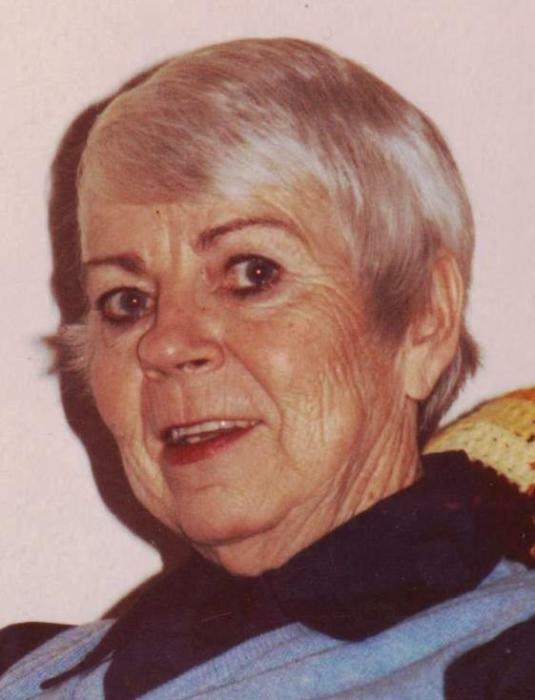 Elberta was born April 19, 1923 in Yuma County Colorado to Paul and Olive Claridge. Elberta was one of 11 children. The Claridge family moved from Colorado to Enumclaw. Elberta married her husband, Stanley Leslie Sevilles in 1939 and were married for 41 years. They had 3 children Grace, Leslie, and Stanley Gary. Elberta worked as a supervisor and retired from Rainier School in Buckley. She enjoyed gardening, playing the organ, cards, crafting, and spending time with friends and family. She also enjoyed traveling, spending time as a snowbird in Arizona. 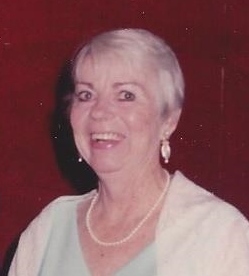 She was a longtime member of the Buckley Eagles. Elberta is survived by daughter Grace Martin, 7 grandchildren, many great grandchildren and great-great grandchildren, numerous nieces and nephews. She was preceded in death by husband Stanley Leslie Sevilles, daughter Leslie, son Stanley Gary Sevilles, Grandsons Stanley Gary, Bruce, Great Granddaughter McKenzie, and her 10 siblings. A memorial and celebration of life will be held Saturday, February 2 at 1 p.m. at the Buckley Eagles.